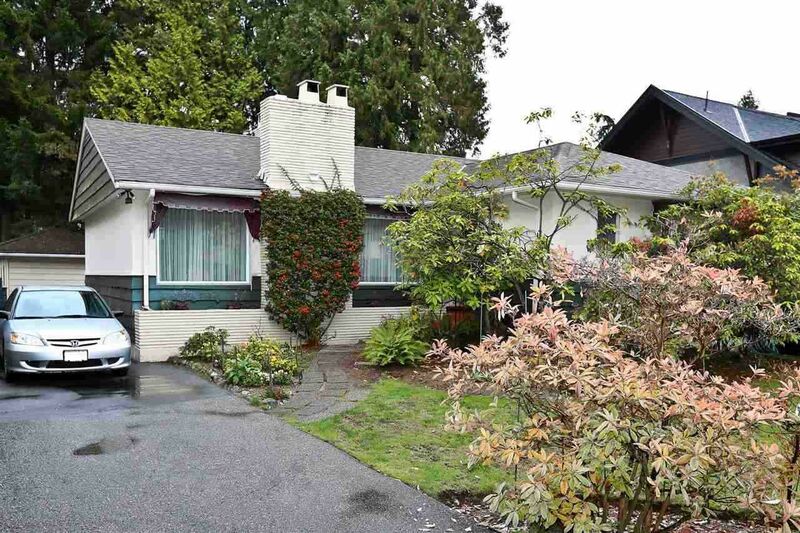 Solid 4 bedroom home on a level and private 58' x 109.03' RS 5 zoned lot. Home was built in 1955 and has impressive living and dining rooms with lovely hardwood floors, with two large bedrooms on the main floor plus another two bedrooms in the full basement. There are two full baths plus one 2 pc ensuite bath. All located in the great Dunbar/ Southlands location close to transit, shopping, as well as UBC, Crofton and St Georges Schools. An excellent opportunity to get into this great neighbourhood - a well maintained and very liveable house with the bonus of the lovely lot with a very private backyard. Minimum 24 hours notice required to show the property, and please do not enter the property without the listing agents present.